Promotional poster for Cabaret Voltaire. Supported by The Fall and Tense. 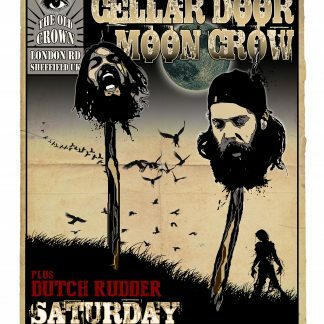 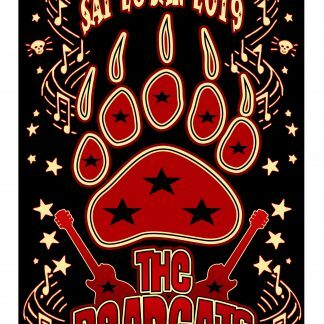 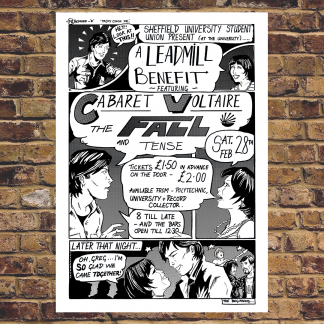 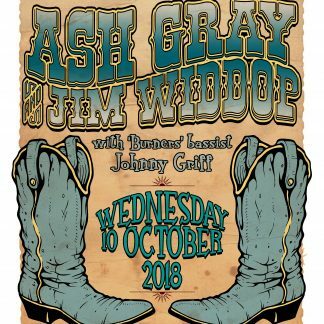 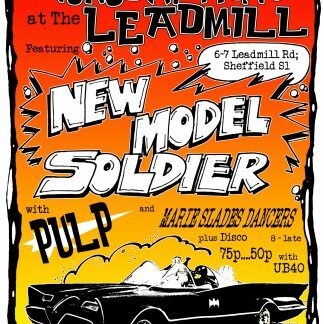 Sheffield University Student Union – A Leadmill Benefit event.